I just finished reading Laini Taylor's new book, Strange the Dreamer. It's a story about a boy named Lazlo Strange who dreams of things no low-born orphan could hope to aspire to. The plot revolves around the blue skinned godspawn, a past slaughter, a lost city and the lucid dreaming of Lazlo and Sarai. It got me thinking about dreamscapes in fiction, something I've explored in my own novels as well. The funny thing is, while researching dreams in Fantasy Fiction, most of the sites that come up say, Don't do it! It's considered something to avoid, but don't tell that to Laini Taylor, Elizabeth Knox - The Dreamhunter Duet, Suzanne Young and Tom DeLonge - Poet Anderson ...of Nightmares, and hundreds of thousands of writers who have used dreams successfully in their fiction. So which is it. Avoid, or use? 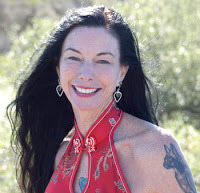 According to K M Weiland, "A story opening that features a dream is a story opening that almost always fails to present a strong hook, character, setting, conflict, or frame." Jackal Editing agrees saying, “Don’t put dreams in novels” isn’t a rule; it’s advice that emerged from readers’ negative reactions to dreams in novels, and it’s practical advice." Jungian analysis aside, a dream sequence may have no relevance to the story save to tell the reader something about the dreamer's subconscious mind, repressed emotions or secret fears and desires. That may move the story along, or come off as a transparent plot device. Dreams in stories almost never ring true. Symbol is the language of the subconscious so in dreams, there is no order, no beginning, middle and end. Hence, dreams that play out as a textual mini-series can't happen, unless you premise your story-world with that ability, and explain why. Dreams used to flesh out a character may be lazy writing. As Jackal says, "If you can’t develop your character while they’re awake, you’re already in serious trouble." Dreams in RL are tricksters. They mislead, have dead ends, and rarely portray any concrete ah ha moments when considered rationally. NOTE: This could be both a pro and a con for writing dreams into the story, depending on how its used. Harry Potter is led astray by subconscious thoughts implanted by a dastardly villain. 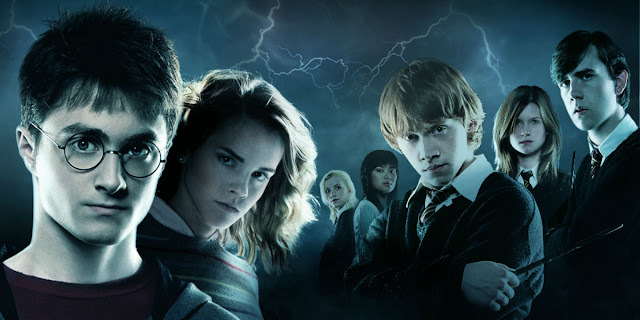 If the dreams are visions, essential to the plot, as we see happening to the character Renée Winters in the Dead Beautiful series, by Yvonne Woon, and in all seven novels of the Harry Potter series, then they belong in the narrative. In these examples, dreams are portrayed as powerful, mysterious, dangerous, and a source of power. Good additions. 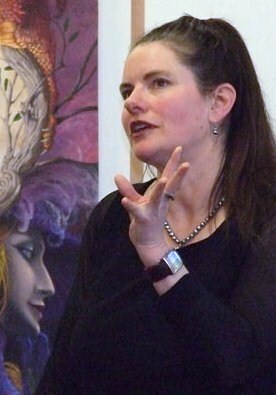 Our own Supernatural Author Helen Lowe adds, "Dream magic is an important part of the Wall of Night series world and also figured in Thornspell. You will notice, the dreams are not alternate to the main story but an integral part of it." I find Dreams belong in the prose if they are forms of magical communication. Laini Taylor's Strange the Dreamer and Heartless (Tales of Goldstone Wood #1) by Anne Elisabeth Stengl are examples. Also George R. R. Martin uses dreams for prophecy and communication (particularly the wolf dreams of the Stark children) and in the above mentioned Elisabeth Knox duet, dreams are the premise for the entire story. Dreams may also bring humor, a kind of comic relief for the characters. This can work by highlighting their reaction to it, and the reactions of other characters when told the dream. For writers, if you are Homer, Shakespeare, Dickens, Dostoyevsky, Tolstoy, Carrol, Bronte, Orwell and others of that calibre who have used dream narratives to great success, then don't hesitate. Dream sequences CAN work. But it might help to reread some of your favorite authors and see how they managed it. 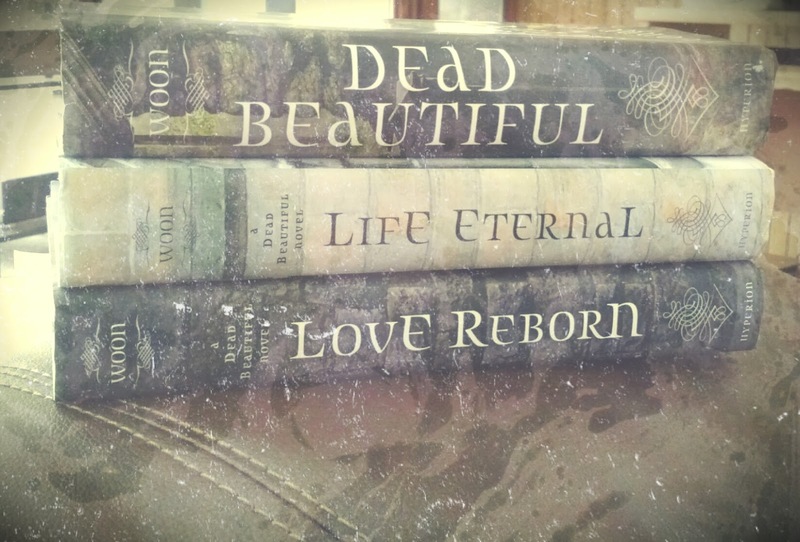 For readers, I'm wondering how you feel about dreams in novels? Do you ever skim? Get distracted? Bored? Or do the dreams seem like integral, captivating additions to the plot? Somewhere in between? I'd love to hear your take! So I know that you know that I had one of those child things a few years ago. The Bean has changed a lot about my life, but mostly, made me a lot calmer. I just don't get frustrated with life like I used to. Most of my expectations of how people "should" do something have been tossed out the window. Doesn't mean I don't empathize with people who are having a hard time dealing with life's expectation gaps. The more plates I spin (worker, mother, daughter, writer, teacher), the calmer I tend to get and the more understanding I have. 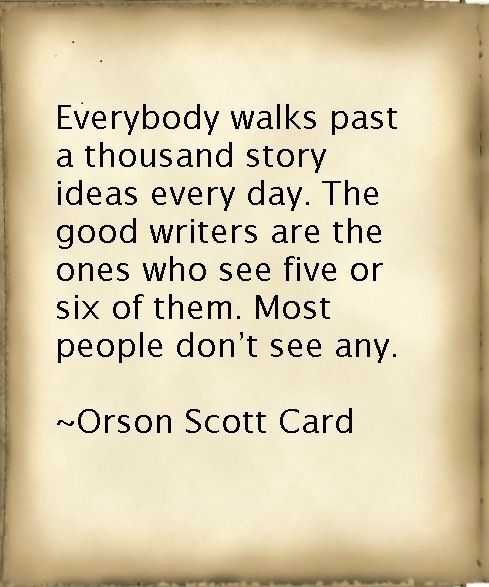 I think it has given me an insight that I carry with me in my life and in my writing. Its best put in the most mis-cited quote on the internet. As I searched for an image, I found that it was said by Plato, Buddha, and John Green. All brilliant. All said cool stuff, so in my head, they can share this. 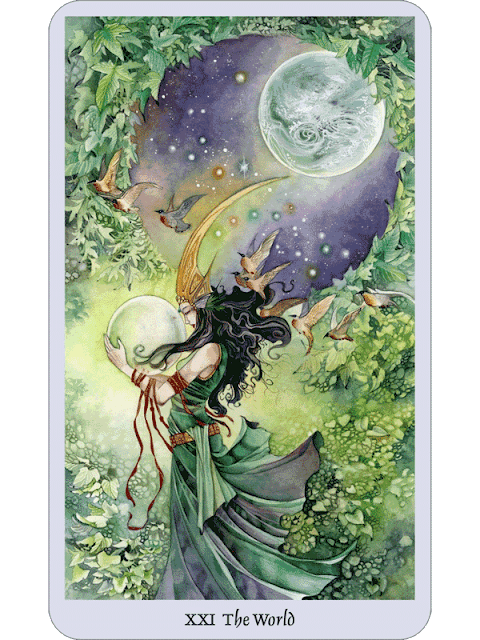 The notion I carry with me is that everyone has plates spinning. Everyone has a battle they are fighting (internally or externally). Everyone has a wound they are protecting, and everyone has armor to shield who they really are. Whether they know it or not. 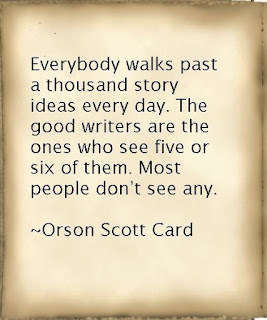 In my writing, this means that each person who says something, who has an impact on my main character, gets backstory and a level of awareness about their wounds. Now, I'm not talking write out biographies for the guy that serves her coffee, but he does have history. And you have to respect that history if for no other reason than to give each character a different voice. I think in life, this makes me just try to wait one second to consider someone else's story. We are all characters in our own journeys figuring out how to be heroic. Everyone is working through a path they might not know about, so just be kind. When I oriented my thinking to this notion that everyone is plowing through their own Heroic Journey, I get the choice to be an antagonistic force, or the ally, or the mentor. And honestly, sometimes I am lazy and just want to be a tertiary character. Or after a bad day, I realize I'm the antagonistic force. But I might have the power to help them, to be kind, to lessen their plottings for a while. Carrying that notion with me helps not only in my writing to make sure that I am considering the whole person, past-present-future, but also helps me just be a little kinder, because I optimistically hope, that when I come to an Ordeal in my life, there are a few allies to help me out as well. 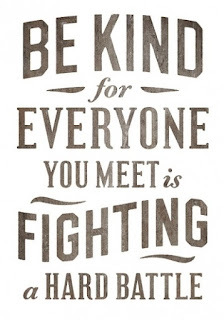 Because ultimately, we are all fighting together. Until next time, carry on. First published in 1984, Margaret Mahy's The Changeover won the Carnegie Medal (for Children's and YA fiction) in the same year. It is now regarded as a classic of supernatural Kids/YA fantasy and is currently being made into a film, with the great (UK actor) Timothy Spall as the bad guy--or bad demon, as is in fact the case. 33 years after first publication, The Changeover is still very much in circulation but has also been re-released by Hachette ahead of the film coming out. So, of course, having somehow mysteriously missed reading this book when it first came out, or subsequently (despite hearing so many good things! ), I was determined to read the re-release -- and I am telling you about it right now, dear Supernatural Undergrounders, because I loved it! Probably the most important aspect of the book is that it stands the test of time. The author has focused on universal themes of family, friendship, and "the ties that bind", which are all as vital and important now as they were 33 years ago. So there is little to date the story in that sense. As for that bad guy, Carmody Braque -- he shifts from creepy, to spooky, to downright evil in a way that makes your skin crawl: guaranteed to creep you out as a reader and I am sure Timothy Spall will achieve just that effect, with spades, in the film. The Changeover is supernatural urban fantasy from the time before such stories enjoyed their current prominence. I can see its influence on the evolution of the genre and on more recent works such as Neil Gaiman's The Ocean At The End Of The Lane, without it in any way feeling old hat or "read it before, already." 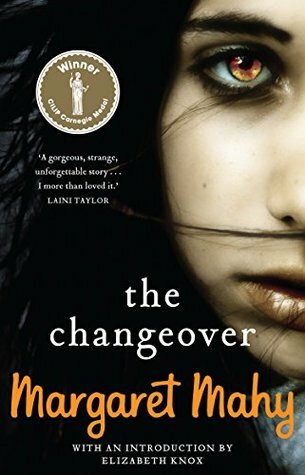 But if not and you're feeling in the mood for a classic YA supernatural read, then I recommend giving The Changeover a try.